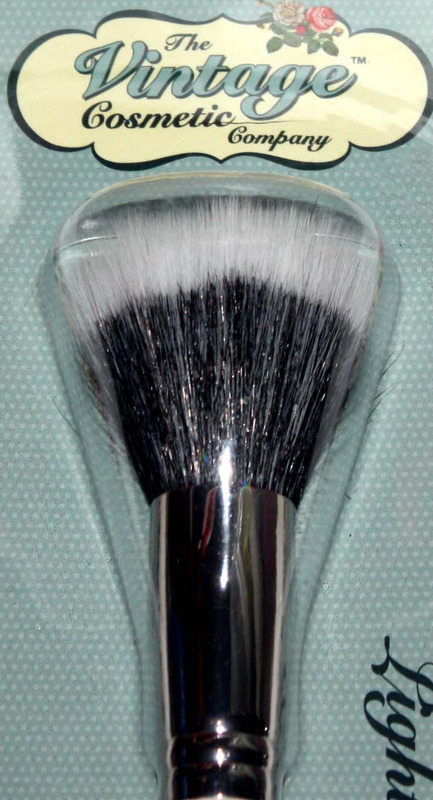 A powder brush not only evens out your skin tone but also creates a smooth and flawless look that will last all day. Use instead of your fingers and make-up sponges for optimum hygiene and skin health. Approx.155mm from the tip of the brush to the end of the handle. Made exclusively for The Vintage Cosmetic Company.